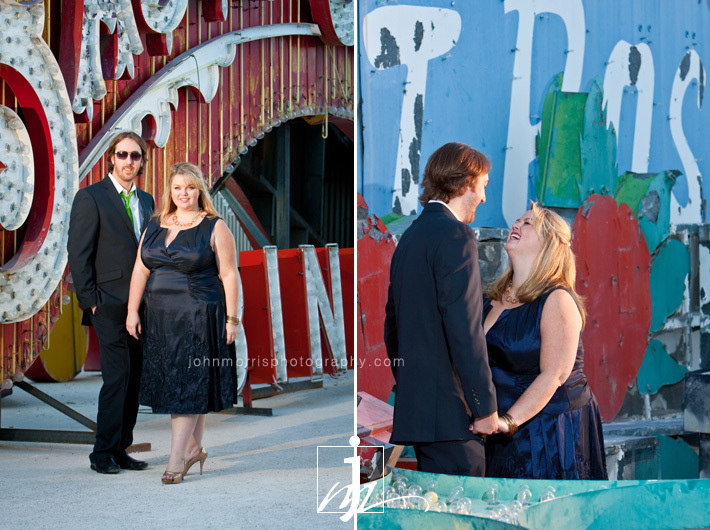 Last month we had the pleasure of photographing Ed and Jonie’s engagement session here in Las Vegas. What a sweet couple! They were full of energy and laughter – and check out those red shoes! It was so much fun to work with both of them and I truly enjoyed capturing their small moments of intimacy. It was sweet to see the way Ed’s face lit up every time he saw Jonie smile. We first talked to this awesome California couple back in April of last year – almost a full year before their Las Vegas destination wedding on April 2, 2011. Time has flown by at an incredible pace and now their big day is quickly approaching in just over a month. 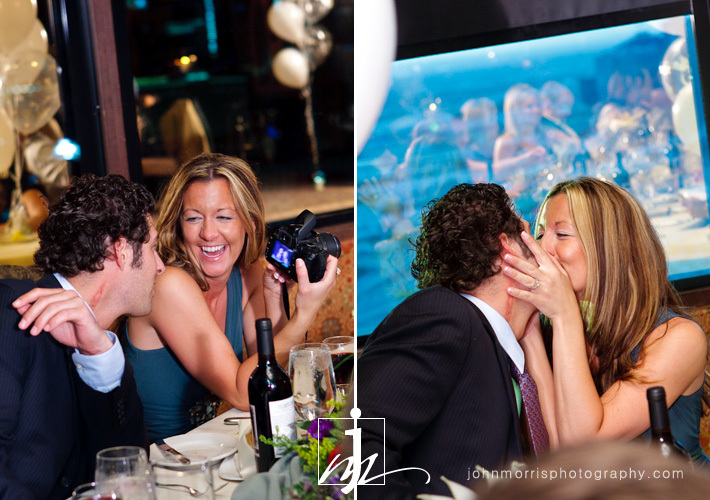 Our clients constantly tell us how astonished they are when 12+ months of wedding planning draws near an end. Most of the time, it’s a relief once all the major decisions have been made and the excitement of the wedding day begins to set in. We try to offer any guidance we can to help make your planning process as stress-free as possible. 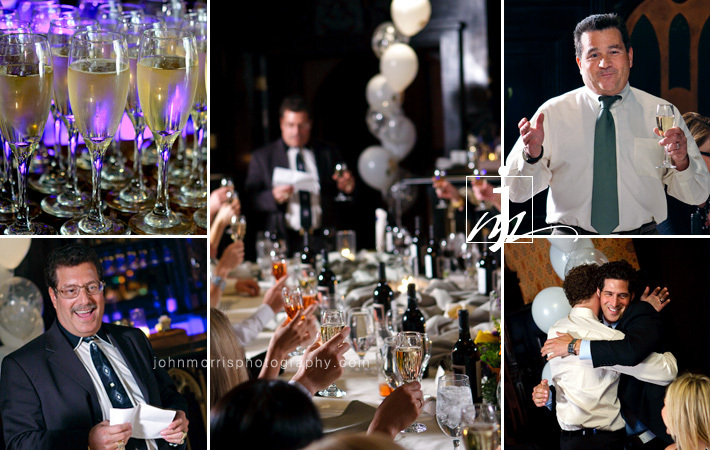 We were glad that Ed and Jonie decided to book early, especially since April is such a busy month for weddings. As it turns out, their date was a popular one and we recently had several requests to photograph weddings on that day. We never like to turn a prospective client down, so our bit of advice is to shop early. That way you’ll have your pick of the best wedding venue, photographer, videographer, DJ, florist, and other vendors. We look forward to working with Jonie and Ed again at the JW Marriott in Summerlin. We’ll be in great company alongside Memory Lane Video, Sound Fusion Entertainment, and Naakiti Floral Design. It’s going to be a grand event! As is the case with many blogs, we are a bit behind. Now we’re catching up on posting some of the photos that we haven’t gotten around to blogging yet. 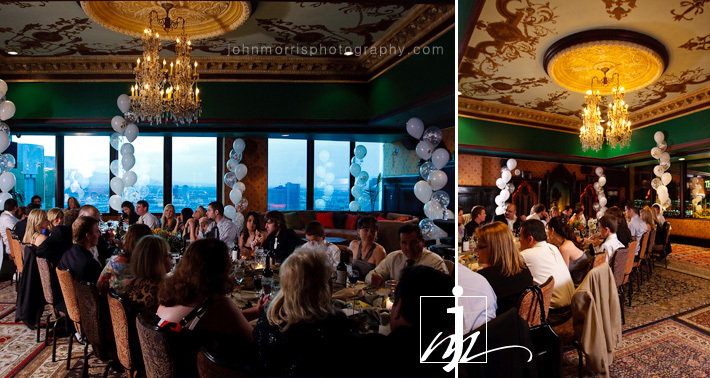 Here are a few from Holly and Jeff’s rehearsal dinner at the Foundation Room at Mandalay Bay. What an amazing view! For those who don’t know, the House of Blues Foundation Room is one of the most exclusive clubs in Las Vegas located 43 floors up on top of the Mandalay Bay. There is an outdoor balcony with a fantastic view of the Las Vegas Strip and the eastern valley. A wedding photographer can have a lot of fun shooting here! The setting is elegant and the menu consists of rich and exotic cuisines. The Foundation Room offers a variety of private rooms and are available for wedding rehearsal dinners and private parties. 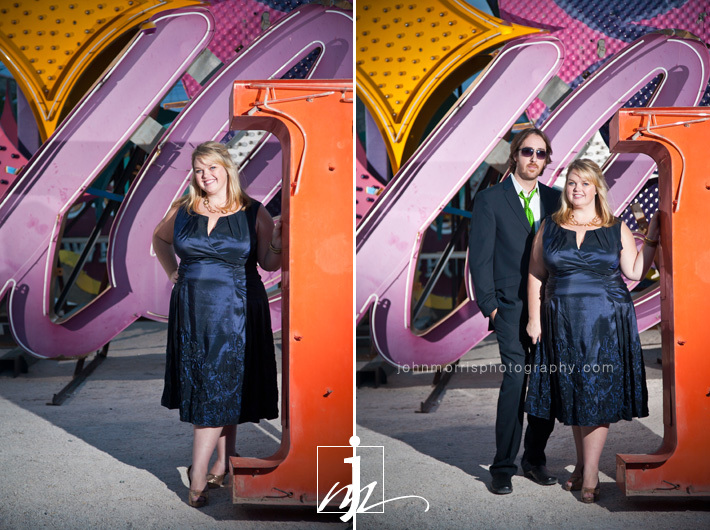 We posted Kate and Matt’s wedding photos at the JW Marriott in Summerlin not too long ago. 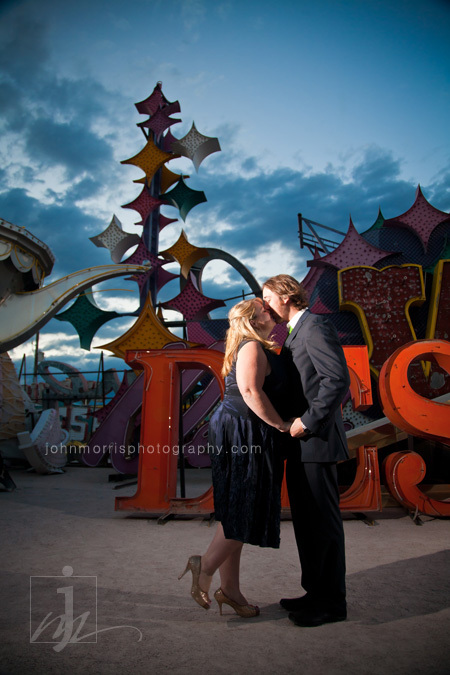 We are just now getting around to blogging their incredible engagement photos at the Las Vegas Neon Boneyard. Many couples have already booked us to shoot their wedding photography at this iconic Las Vegas location – if you are interested in scheduling a shoot at this unique location, give us a call.